As we were visiting Rio during the peak period, we started our search for accommodation as soon as the flights were confirmed in December 2013. Hotels were ridiculously expensive so naturally we relied on Airbnb. There are lots of Airbnb options in Rio de Janeiro but many hadn’t updated the prices for World Cup then. We shortlisted several options and started to contact the hosts. Raizza was among the first to reply and we wasted no time in booking her place for four nights. 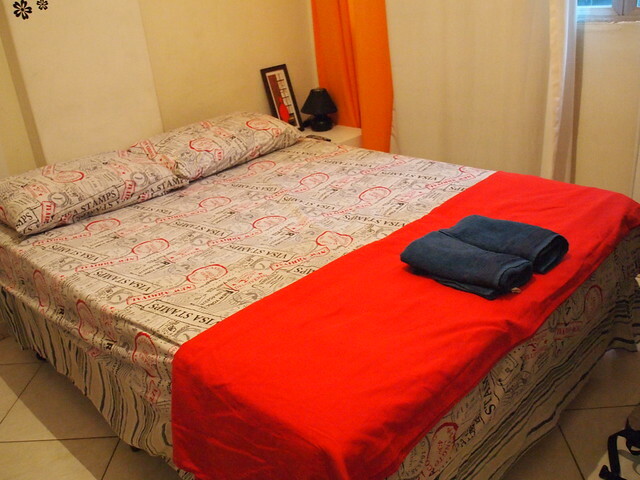 It wasn’t cheap at 180 SGD per night but nothing was cheap in Rio during World Cup. Getting to the apartment was smooth. We ignored the touts and went to the Aerotaxi counter at GIG T1. The quotation given (59 BRL + 3.90 BRL for bag) seemed reasonable and after payment, we were led to a waiting taxi outside the terminal. The driver acknowledged that he knew where we wanted to go and we were soon on our way. The room looked exactly like what was depicted in the listing. The kitchen and the washing machine were also available for use. Raizza even prepared a guide ‘Gloria 201’ for her guests and it has many useful information on navigating Rio. She also saved us the trouble of going to moneychangers as she wanted dollars for her upcoming trip. Win-win situation for both sides. 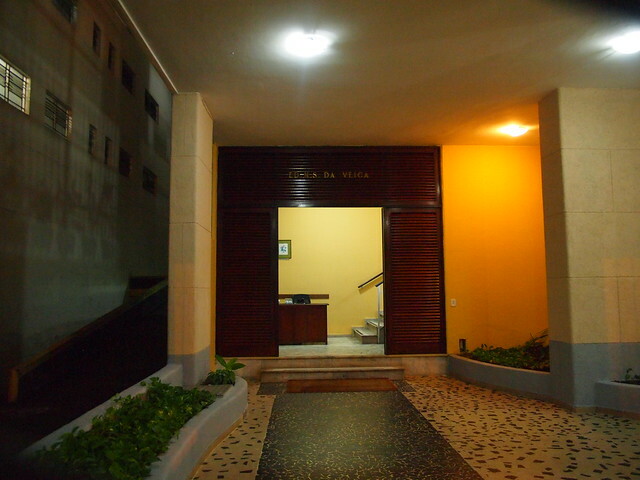 The apartment was located at a very good location and Lapa is less than ten minutes’ away by foot. 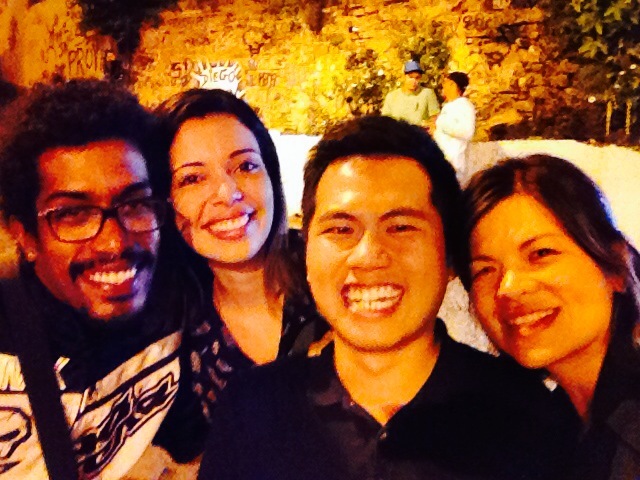 Raizza and her friend João even volunteered to bring us along to check out Lapa on Friday night. 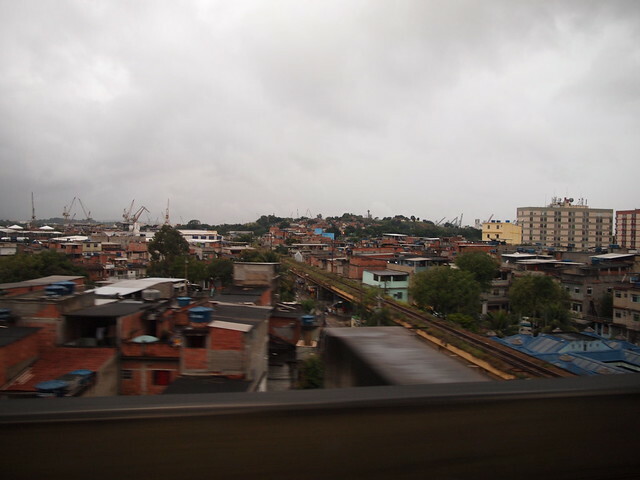 Glória metro station is just round the corner and it took us less than 30 minutes to reach Copacabana. 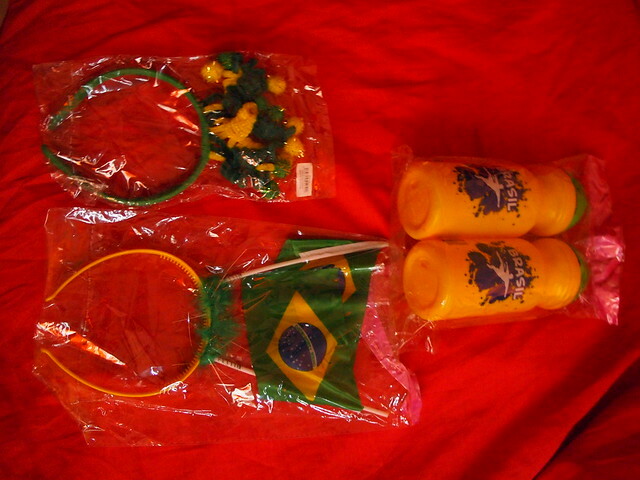 We would also visit the FIFA Fan Fest with her on Sunday evening. It was really a fun stay and we enjoyed ourselves staying at Raizza’s. We definitely made the right choice of accommodation at Rio de Janeiro! 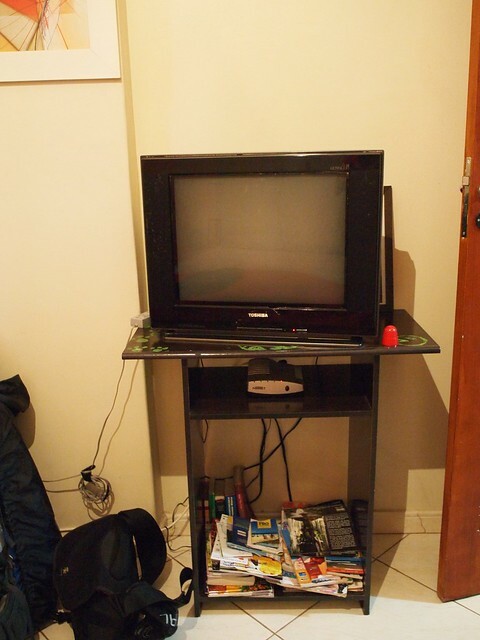 This entry was posted in Brazil and tagged Airbnb, Brazil, Rio de Janeiro. Bookmark the permalink.